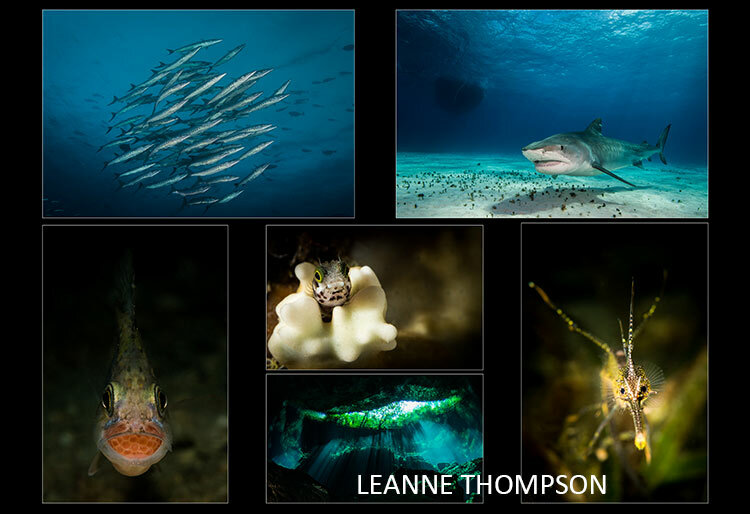 Here are the 17 fantastic entries received for the 2016 Open Portfolio competition. 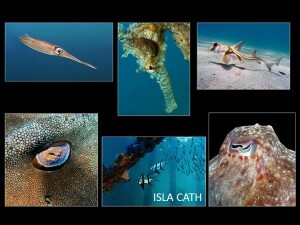 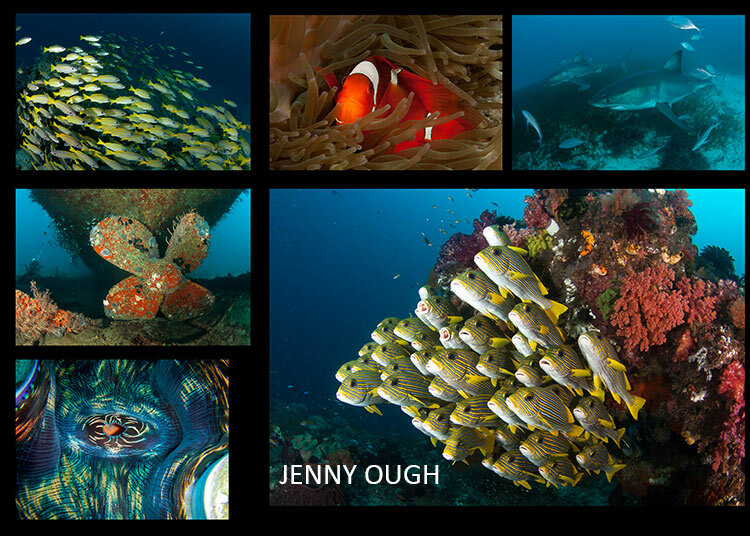 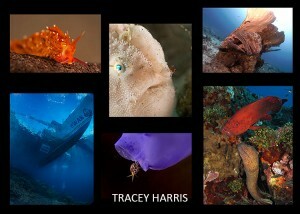 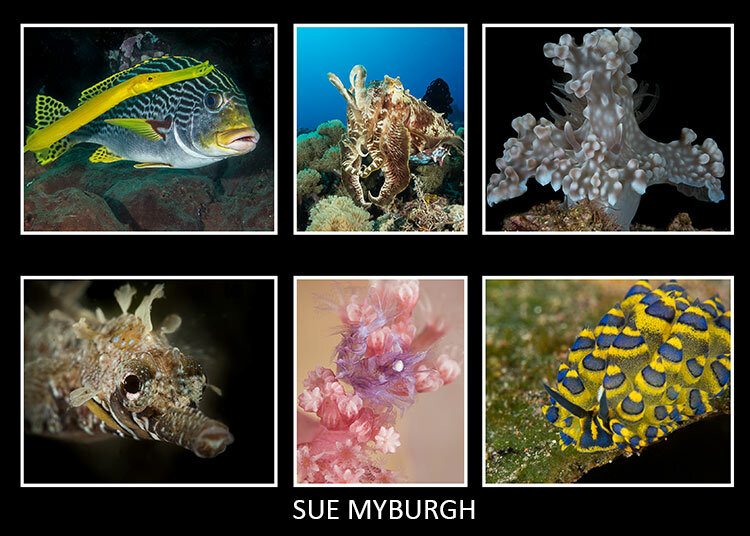 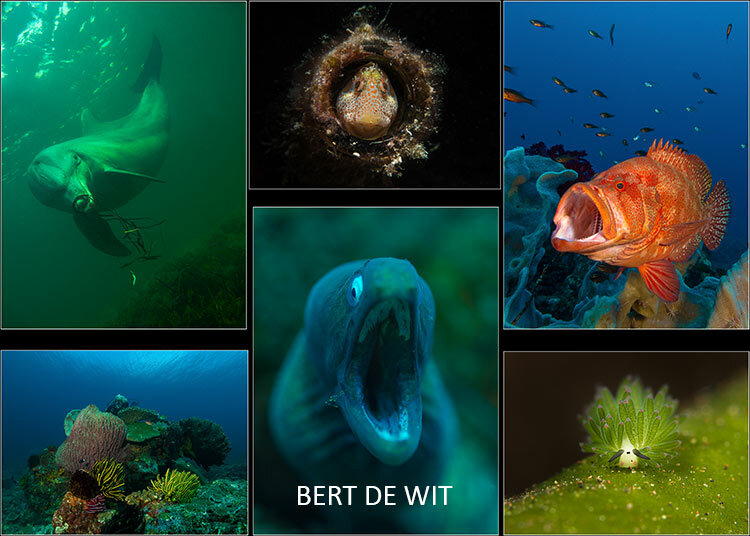 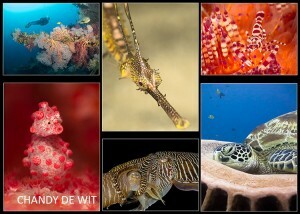 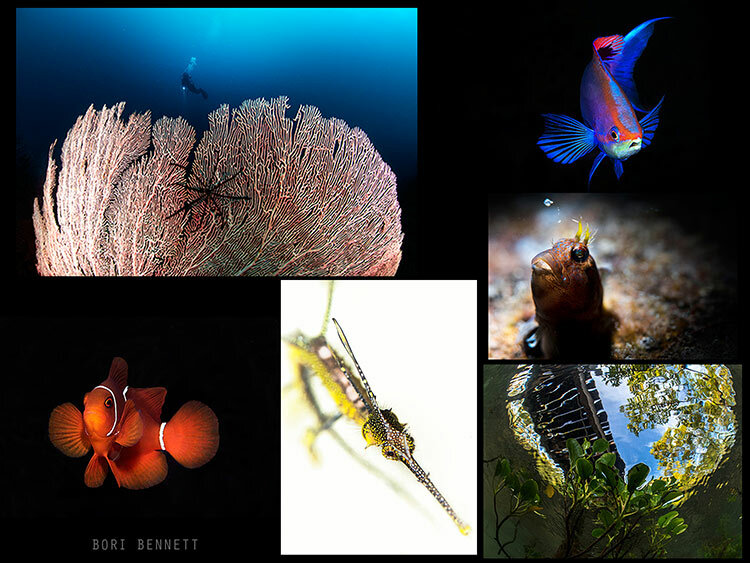 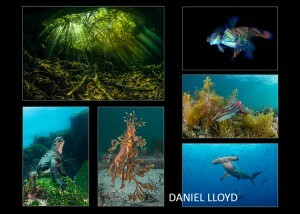 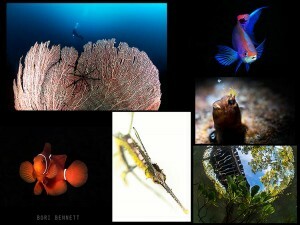 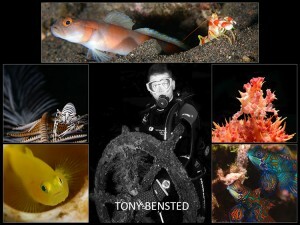 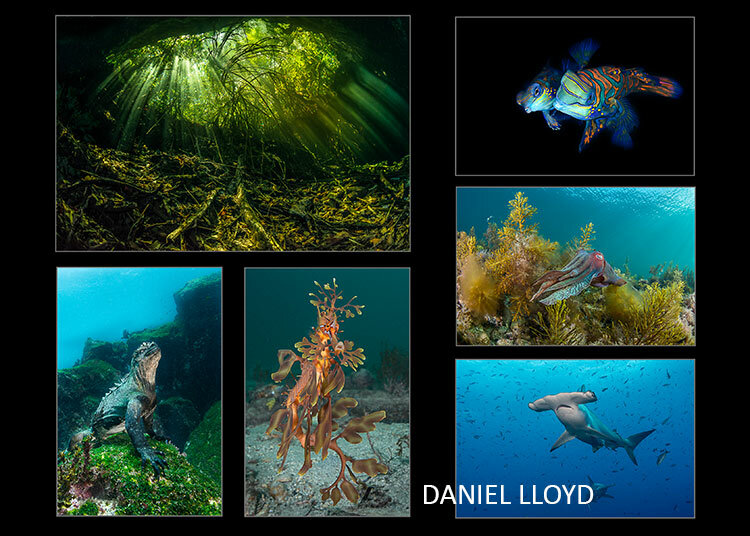 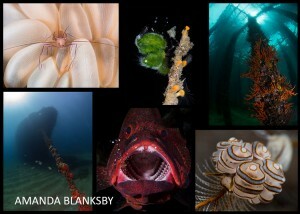 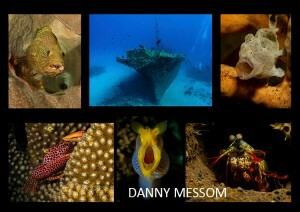 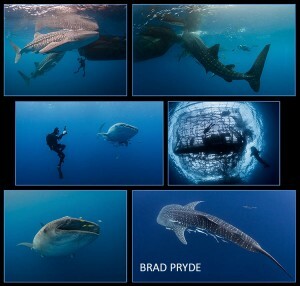 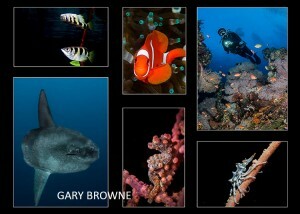 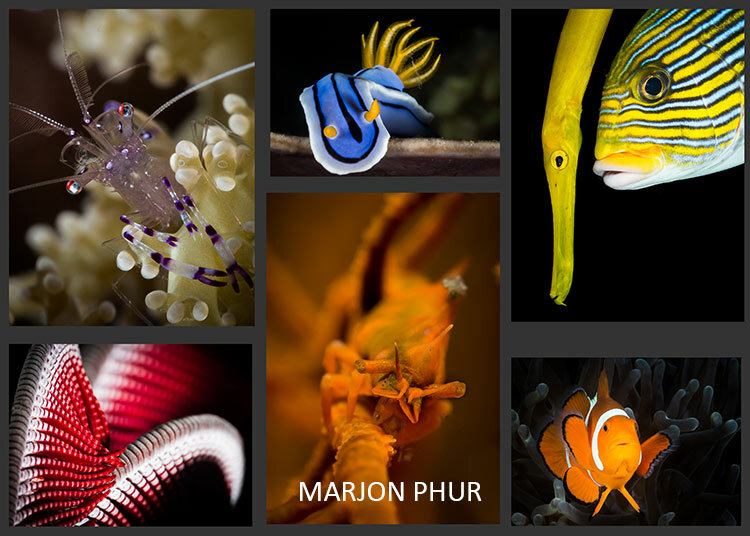 Judge Tony Hewitt said it was a privilege to judge the competition and view such beautiful underwater photography. 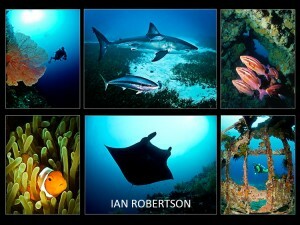 Our thanks to on-going portfolio sponsor Scuba Imports/Dive Tub.